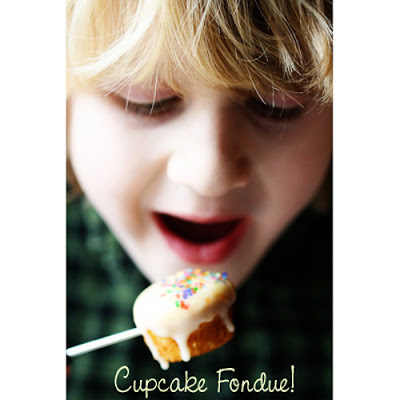 Juneberry Lane: FROSTED: A Little Something Fun to Do...Cupcake Fondue!! FROSTED: A Little Something Fun to Do...Cupcake Fondue!! Over the past few years, cupcakes have become all the rage. And while we still love baking all of those beautiful frosted cupcakes with a variety of toppings, it's becoming increasingly difficult to come up with new and exciting ways to decorate and serve them in a unique way (like Misty showed us last week with the Cupcake Cakes). 1. 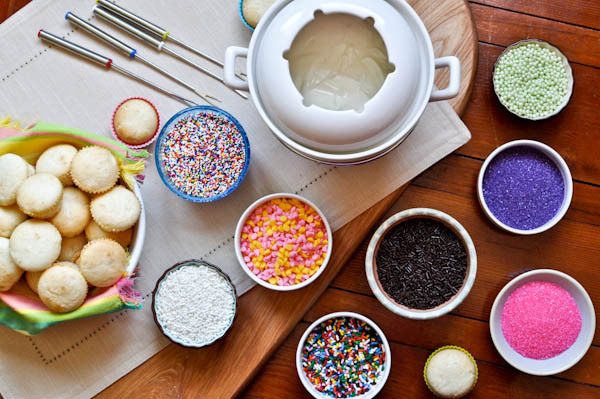 Make a batch of your favorite mini cupcakes--homemade or from a mix. Make them nice and small so you don't feel guilty about enjoying two or three of them. If you use paper liners for baking, remove them after the cupcakes have cooled. Pound cake or any other firm cake works well for skewering, but any cake will do. Allow to cool completely before dipping. 2. Make the Fondue: Whisk together powdered sugar, liquid of your choice, and corn syrup. 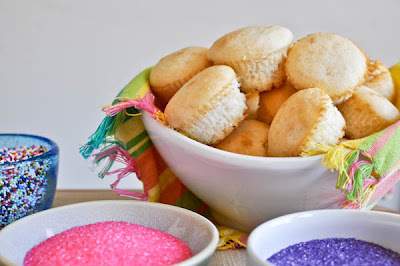 Adjust the consistency with a drop of liquid or a dash more powdered sugar until you have a smooth, thick glaze. 3. Pour frosting into the fondue pot. You can heat the mixture if you want, but there is really no need to. If you choose not to heat the mixture, you can keep a small tea light or very low flame underneath for looks. Display toppings in small ramekins or portion cups and arrange around the fondue pot. Skewer cupcakes in the side and dip the top half into the fondue. Then flip the cupcake over and the frosting will drip nicely down the sides. Sprinkle liberally with your favorite toppings. 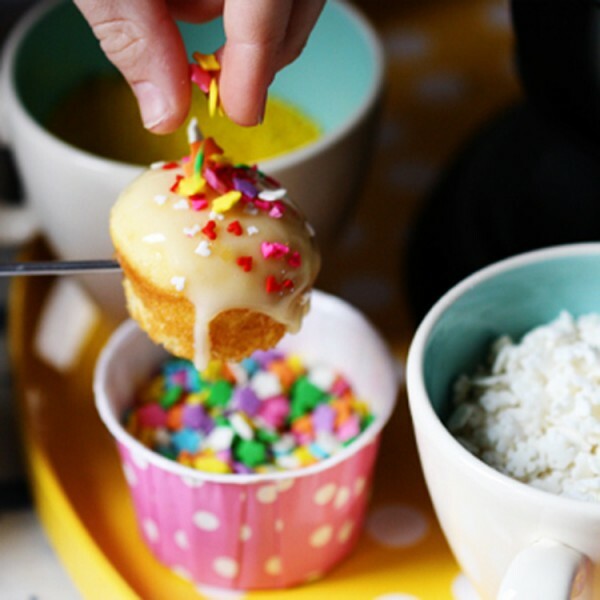 What could be more delectable than serving your guests these tiny freshly dipped fondue cupcakes? They are not only super easy to make, but also sooo tasty! It's also the perfect centerpiece for your child's birthday (and won't burn anyone if you decide not to heat the fondue). 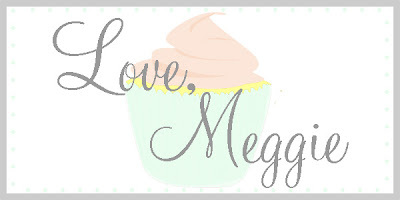 You can even skewer the cupcakes with your favorite vintage striped paper straws for a bachelorette party or make a stunning dessert bar with a variety of different cupcake and frosting flavors for guests to choose from at any shower or sprinkle. 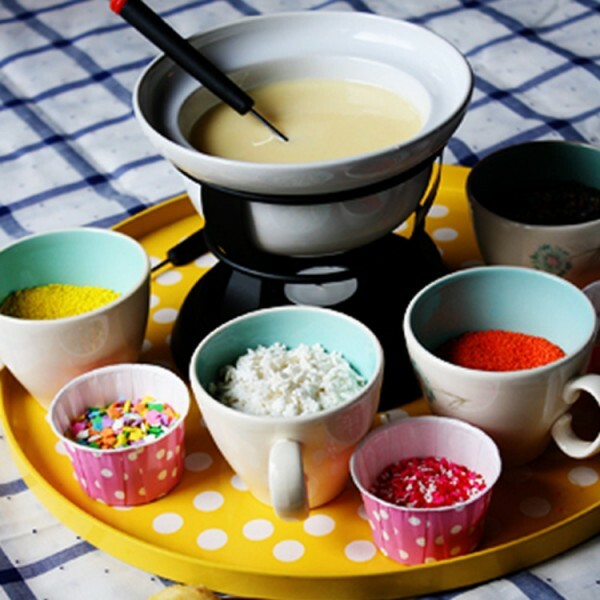 So continue to follow the cupcake trend while showing off your creative side with yummy Cupcake Fondue!! Have a wonderful weekend!